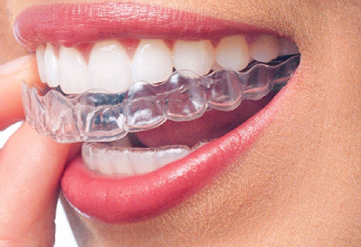 Invisalign uses fitted durable and comfortable aligners that straighten your teeth over time - no metal, no wires. Braces are smaller and more comfortable than they used to be. 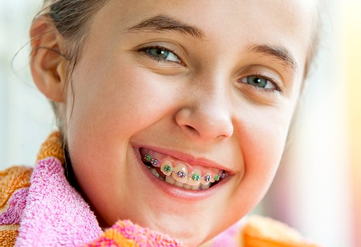 Traditional braces are an excellent choice for correcting your smile. 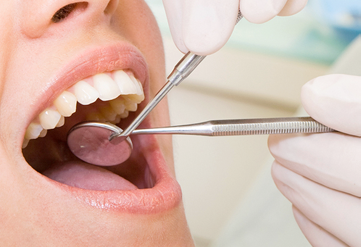 We do a lot of work to make sure you receive the highest quality treatment that is still affordable.